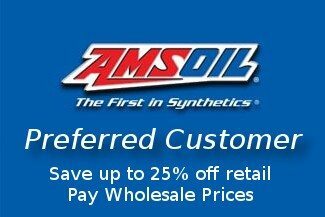 AMSOIL DOT 3 & 4 Synthetic Brake Fluid maintains maximum ABS and traction-control performance. 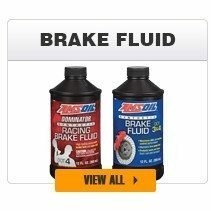 Brake fluid acts as a hydraulic fluid, transferring power and lubricating brake system components while also preventing corrosion. 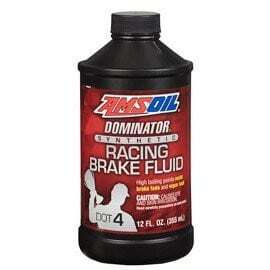 It must contend with extreme heat and the inevitable moisture contamination that can lead to a brake system failure. 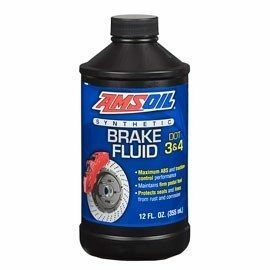 AMSOIL Brake & Parts Cleaner (BPC) quickly removes oil, grease, brake fluid and other contaminants from brake parts and other automotive components. 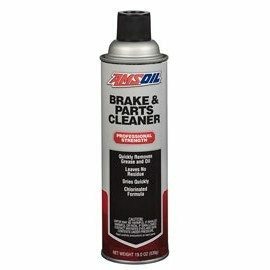 It cleans brake parts with no major disassembly and leaves no residue, helping eliminate brake squeal and chatter. 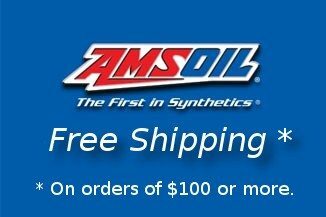 Not available in Canada, California and New Jersey.